CoursePro can help you ditch the paper notes, spreadsheets and admin hours, so you can get back to what’s important; your members and club! Our comprehensive tennis course management system can drive participation whilst helping you grow. Find out how CoursePro helped the Academy of Tennis move from a paper-business, to a fully digital centre! CoursePro was originally designed to specifically work within the swimming sector. Today, there are over 3 million members enrolled on the system, running classes for over 40 sports and activities. But of course, there always has to be that first! 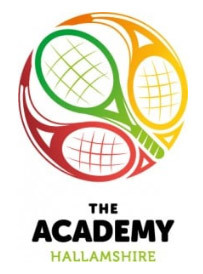 Meet our pioneering, first ever Tennis clients, The Academy of Tennis, Hallamshire in this case study. If you’ve ever been to the CAP2 HQ, you’ll know that we’re quite a sporty bunch! From Leisure Centre managers to Sailing Club instructors, Tennis Club coaches to Swim School co-ordinators, triathletes to footballers and horse riders to cyclists, we’ve all been involved in different sporting worlds in one form or another! It has made CoursePro a unique proposition. The market leading course management tool has evolved from a purely swimming based product, to now incorporate 40+ different sports, including Tennis, Gymnastics, Trampolining, Squash and even Nordic Walking! Our very first Tennis club joined in 2014. Hallamshire; a large Tennis, Squash & Racketball Club in Sheffield, coach almost 600 members in the local area. 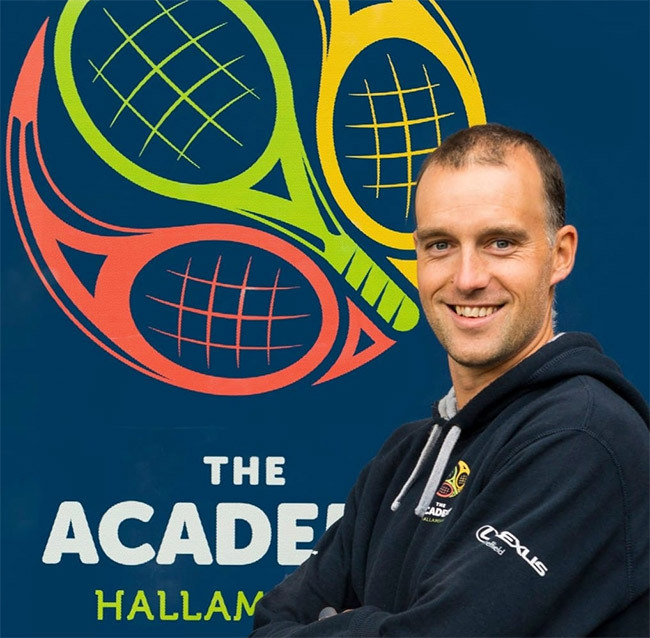 Whilst they may be the proud home of Wimbledon Doubles Champion – Jonny Marray, and have been a major aspect of the local community since 1885, Hallamshire Academy of Tennis Head Coach Jason Torpey explains, the arrival of CoursePro began to set them apart. Jason believes that by using CoursePro, Hallamshire have brought their club into the 21st Century. Jason feels CoursePro’s online Home Portal element; where parents and players can view their feedback & assessments, book classes and top-up credit is a major factor for the improved retention of customers at Hallamshire. "There's no doubt CoursePro has helped improve retention. The fact that parents and players can now see updates on a regular basis means we're reinforcing their part in the club, and they're often checking back to HomePortal every day to see if anything has changed! HomePortal basically gives our customers that personal touch that other clubs cannot provide." It’s not just CoursePro’s customer facing elements that Hallamshire are benefiting from. According to Jason, his staff have really taken to using CoursePro’s Teacher Portal on their mobile devices. ‘The guys who have only come into coaching in the last few years don’t know how good they’ve got it! The fact they have this neat and tidy product that helps them keep in touch with everything they’ve got going on makes us unique compared to other clubs.’ CoursePro’s ability to transition clubs quickly and easily from old techniques to advanced software was something that didn’t go unnoticed at Hallamshire. The fact that CoursePro pays for itself through its huge time savings and widespread cost reductions means Jason and Hallamshire Academy of Tennis are one happy customer! 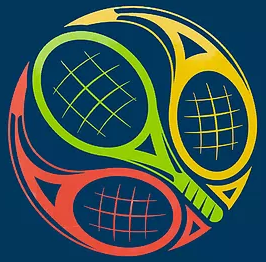 And with new CAP2 work going on into advancing the racket sports industry further, Hallamshire’s excitement about our product advances into Tennis, Squash, Racketball and Badminton bode well for a long and prosperous relationship between the two companies.